I did this little set here by request. 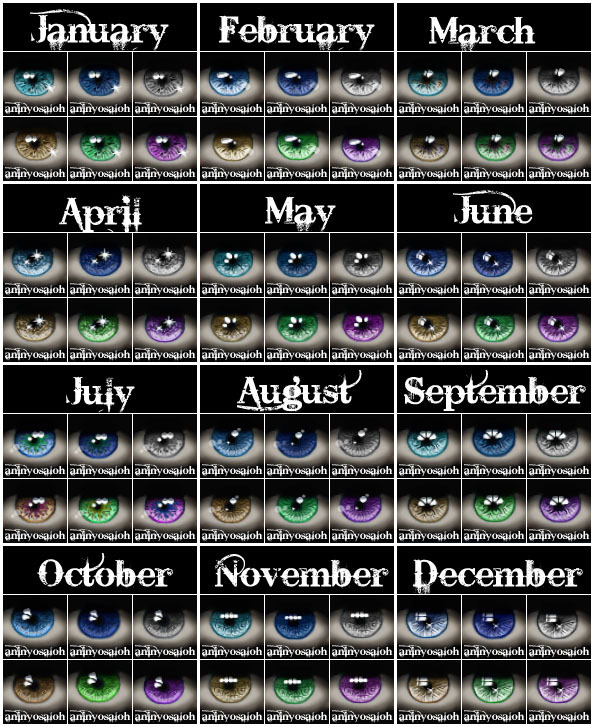 I took Vampire_aninyosaloh's eyes and converted them into contacts for all ages and sexes. So, like before, all the beautiful textures and screenshots belong comlpltetly to her. All I did was convert them. 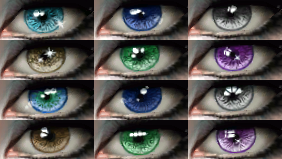 If you want another specfic set of her eyes as contacts, just send me a pm with a link. Enjoy! I want to thank Nina for allowing me to use her texture like this. Seriously, go check out her stuff. Now. 430 people have said thanks to Vampire_of_Death for this download.